Bufftech offers a variety of textured fence styles in both woodgrain and stucco finishes. CertaGrain® is our authentic woodgrain textured fence that replicates the look and feel of natural wood fencing. CertaGrain features a proprietary texturing process that delivers a true woodgrain texture — not merely an embossed finish. CertaGrain offers an authentic, wood-like appearance unlike any other textured fence. CertaGrain textured fence is available in Bufftech’s Chesterfield and Galveston privacy styles in 4’, 5’, 6’, 7’, and 8’ heights, as well as the 2-rail, 3-rail and 4-rail Post & Rail styles. CertaGrain comes in 3 solid colors — Colonial White, Natural Clay and Autumn Brown, and 4 multi-chromatic stain blends — Sierra Blend, Arbor Blend, Arctic Blend and Weathered Blend. CertaGrain features CertainTeed’s exclusive ColorLast™ fade protection, an acrylic formulation that provides dark colors with superior protection from the harsh rays of the sun. 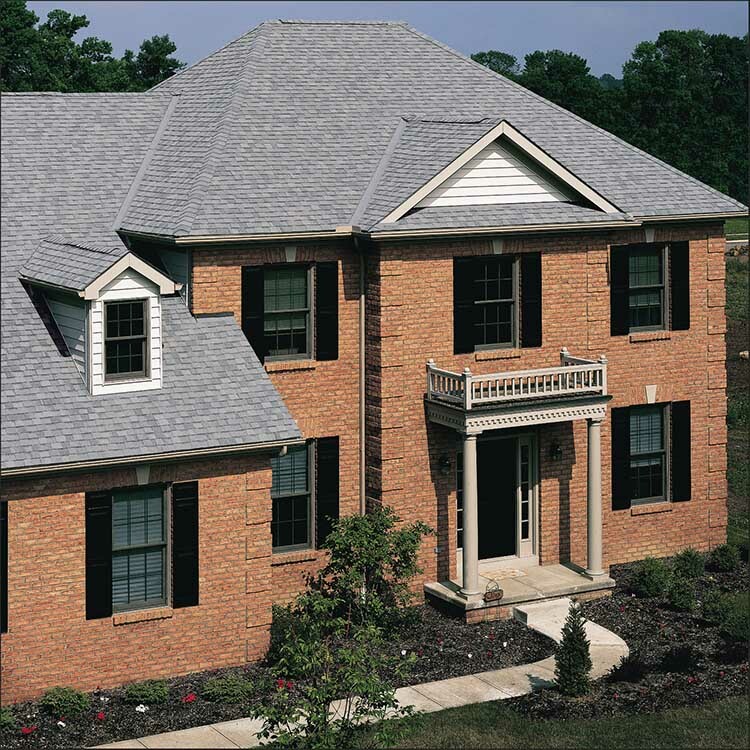 The Chesterfield style also features Bufftech’s WindZone™ performance, Miami-Dade County-approved for exceptional performance in high wind conditions. 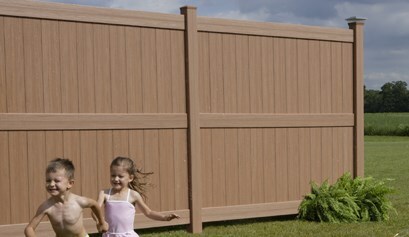 Select Cedar textured fence features the look of freshly painted wood in an easy-care vinyl design. Made possible through a proprietary texturing process, Select Cedar texture goes beyond a scratched-on or embossed pattern for an authentic woodgrain look. Featuring a picket-style design, Baron with Select Cedar textured fence is available in Almond and White colors in 4’, 5’ and 6’ heights. Imperial with Select Cedar texture is a semi-private fence and includes a color palette backed with ColorLast™ fade protection. Available in 4’, 5’ and 6’ heights, the product comes in Almond, Clay and White colors as well as Sierra Blend — a variegated, multi-chromatic color that recreates the natural beauty of stained cedar. 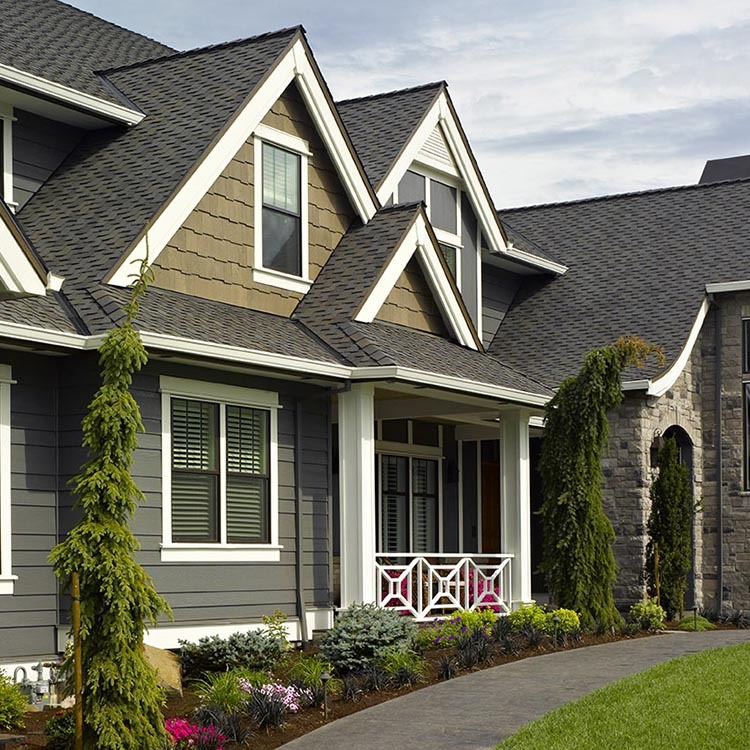 CertaStucco™ captures the beauty of traditional stucco styling in an economical, easy-care vinyl design. An innovative alternative to stucco walls, CertaStucco won’t crumble, peel, chip or crack due to settlement, or stain like traditional stucco. CertaStucco coordinates beautifully with a variety of wall surfaces and stucco styles. 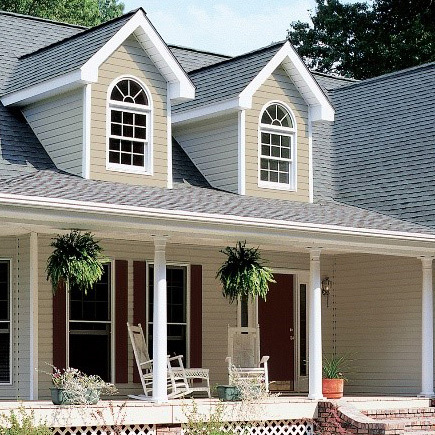 It’s virtually maintenance free and never needs painting. CertaStucco is easy to install, with less impact on homeowners since there’s no mess or cost involved with digging a foundation. CertaStucco features our exclusive WindZone performance for high wind conditions. CertaStucco textured fence is available in 4’, 5’ and 6’ heights in Mission Ivory and Almond colors. CertainTeed offers many styles of textured fence to meet your needs.